For 11 years in a row, NBC Bay Area's Bob Redell has traveled to the North Pole, Alaska to check on Christmas goings-on for himself. He visits reindeer. He checks on the busy elves. And of course, he has a one-on-one with Santa. This year, the jolly, red-suited global gift giver was feeling a bit nostalgic, wishing back to a time when children wanted hands-on toys, like Legos and Lincoln Logs. That's not what Millennials want. 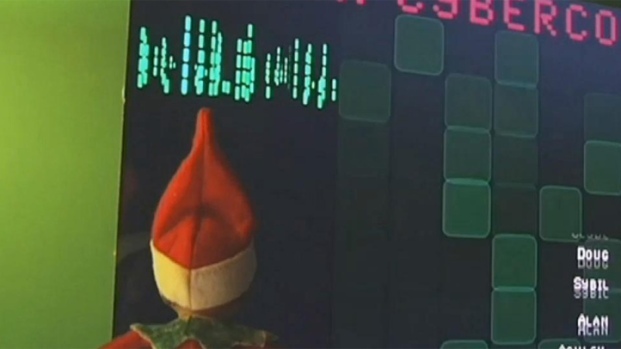 One of Santa's elves tries to prevent a "hack attack" in the North Pole. Watch Bob Redell's report to see if the elf was successful. 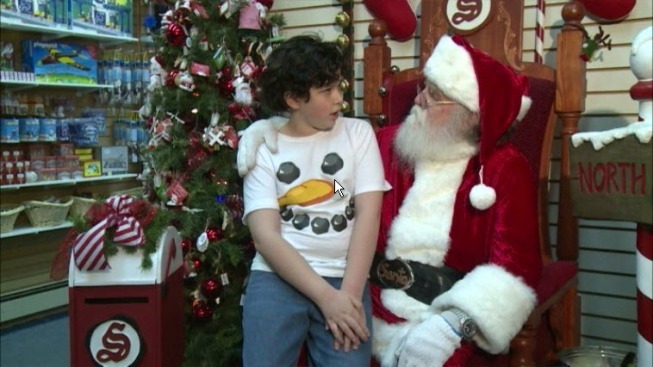 "XBox1 and video games," one young boy told Santa this week. And Santa said this boy's wishes are the norm. "Seventy percent want electronics," Santa said, with obvious disdain in his voice. "iPads, iPhones, laptops, tablets. It goes on and on and on." And what's worse, Santa said, leaning forward in his chair, "Some of them want two or three."